I'm certain that you have asked yourself this question many times: When do you need an eye cream? Well, experts say that you can start to use cream on that area when you are around 20 years old, but you need to use special products for every skin type. For start, you can apply a cooling gel. Remember that every skin needs a specific type of cream that is suitable for it. 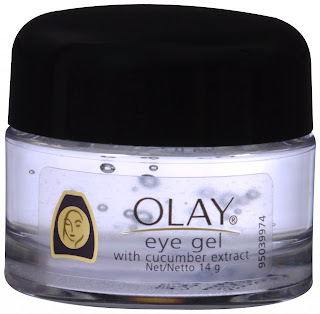 I recommend OLAY eye gel with cucumber extract. It's amazing and it has great reviews on Amazon (click the image for more info). We know, partying all night long means dark circles around the eyes in the following day. Do not make plans for the next morning, and just take time to rest. The swelling and redness of the eyes will withdraw eventually. Remember: You need more sleep. If your eyes feel dry or if they begin to sting and become red, you need to close them before bed and apply a towel soaked in cold water. After several hours of sleep, everything returns to normal. Don't forget that sleep is a girl's best friend! The stress, smoking or lack of sleep will block the fluids in blood vessels, thus swollen your eyes. 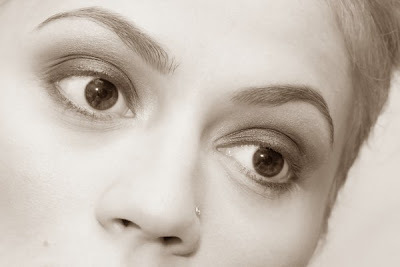 Even worse, dark circles will appear around the eyes. So, after a good lunch, a nice siesta is recommended. 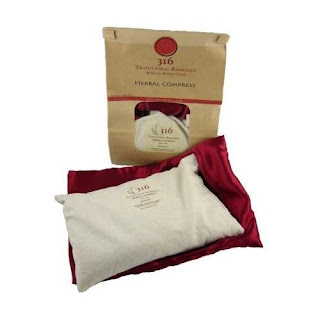 Use ear plugs, a pillow under your knees and herbal compress on the eyes. Massage your temples with a drop of peppermint oil. How to look as if you sleep enough, although you did not! If your eyes are ringed and this is a constant problem for you, try to sleep with several pillows under your head. This prevents the accumulation of fluids around the eyes. 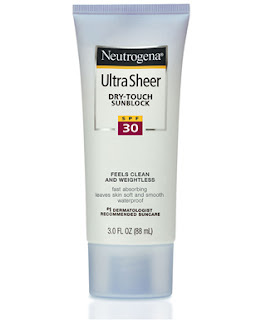 2 Outdoors, use a sunscreen cream with SPF, because if it's cloudy or the sun, UV rays are present. Currently there are many sunscreen creams, special for the eye area. 3 Give eyelids a makeup free day. That is a great occasion for the eyes to respite. 1 When you do makeup and cleansing avoid rubbing, because this can lead to wrinkles over time. Be gentle. 2 Don't mix the creams. The day cream and the body cream should not be used around the eyes. Some of them contain oils that can spread on the skin and thus can cause burning eyes, redness or swelling. 3 From now on, you need to promise yourself that you will never go to bed without cleansing your face, even if you are very tired, otherwise you risk waking up in the morning with red and swollen eyes. The first step to beautiful skin as you age is taking a clear, easily avoidable practices and behavior that affects the skin and accelerate the aging process.